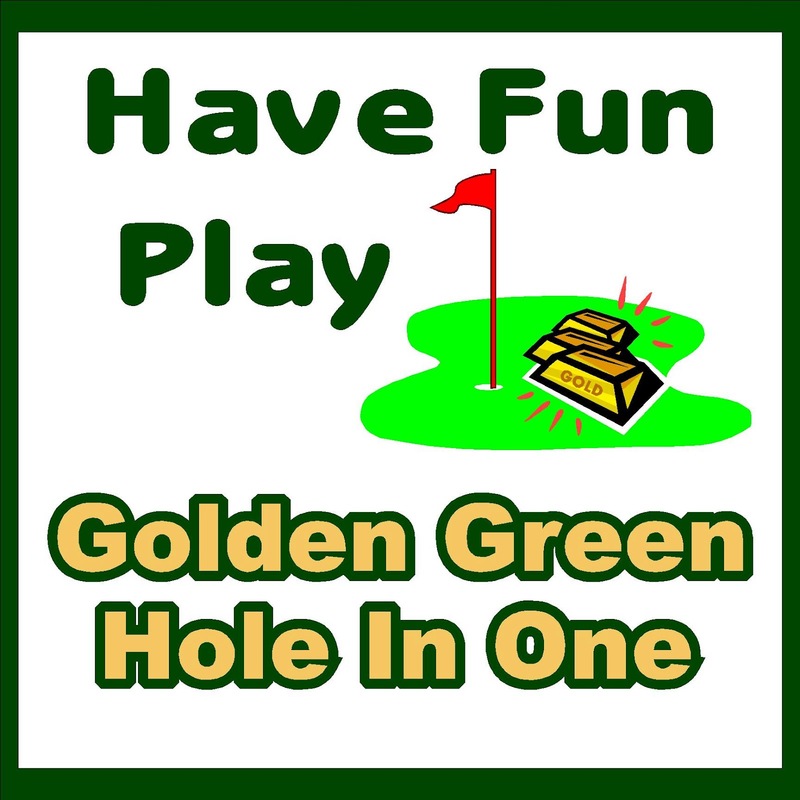 We are very pleased to announce that Golden Green Hole in One has made Healing Heroes Network their official charity! Silvio's Wines and Dines for the Troops! 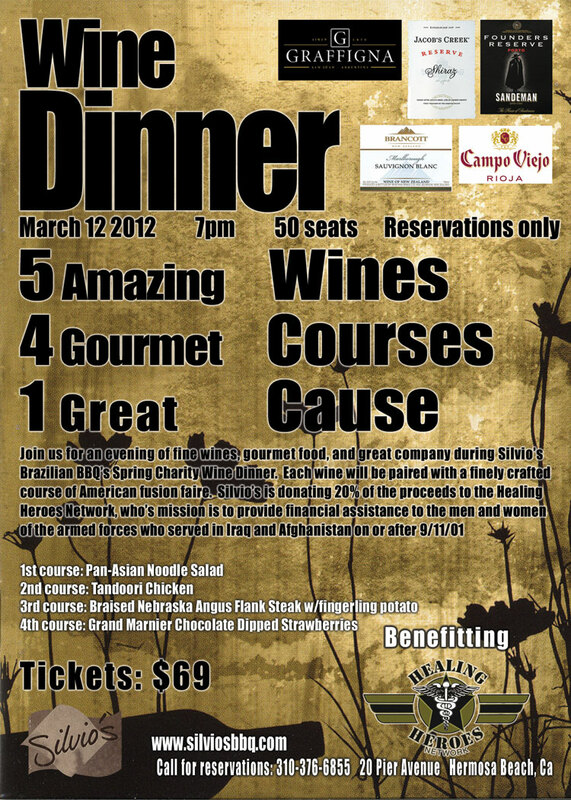 Healing Heroes is happy to announce that Silvio's Brazilian BBQ will be hosting a Spring Charity Wine Dinner! 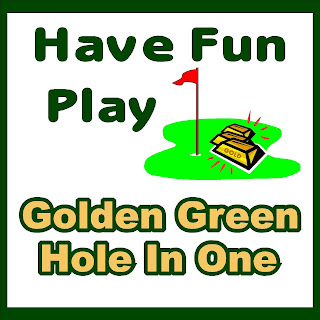 Tickets are $69 with 20% going to the Healing Heroes Network! Come out to enjoy gourmet food and wine all for the great cause of helping America's Wounded Veterans heal.